ORLANDO, Fla. (FNN NEWS) – On Tuesday, December 6, 2016, Miss America 2004 Ericka Dunlap filed paperwork with Orlando City Clerk’s Office to run for the coveted District 5 seat currently held by incumbent Orlando City Commissioner Regina Hill. 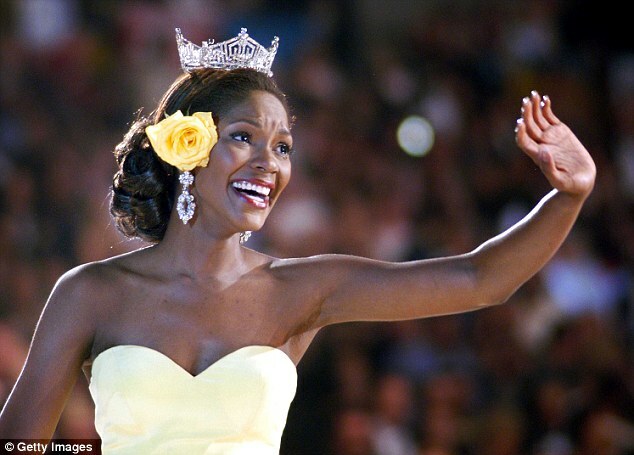 Orlando native Dunlap, 34, was the first African American woman to be crowned Miss Florida and rose to national acclaim when she was crowned Miss America 2004. She was a contestant on season 15 of “The Amazing Race,” finishing third place, and is a graduate of the University of Central Florida (UCF). Dunlap is among several former Miss Americas who tossed their tiaras into the political ring. 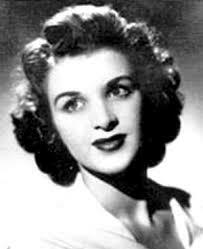 Miss America 1944 Venus Ramey was the first Miss America to run for public office, according to the Miss America Organization’s website. 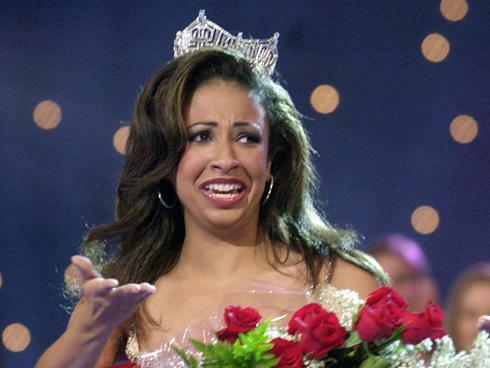 In addition, Miss America 2003 Erika Harold ran twice for Illinois’s 13th congressional district unsuccessfully. Dunlap’s high profile and following could potentially bring national media attention to the Orlando City Commission election from the likes of Inside Edition, E!, Entertainment Tonight, Access Hollywood, and others, which will greatly benefit the Commission’s ambitious vision to increase Downtown Orlando’s imprint as the premier sports and entertainment destination for the U.S. In Mayor Buddy Dyer’s 2016 State of the Downtown Address, he detailed the Commission’s plans to create a sports corridor that will run from the Amway Center, to the soccer stadium, which will be completed early 2017, to Camping World Stadium. All of these venues are in District 5, which is what makes it such a highly contested seat, not to mention the prestigious Dr. Phillips Performing Arts Center. Dunlap has not slowed down. She made sure to support her “sisters” at the 2017 Miss America Pageant in Atlantic City and was also present for the 2016 Florida Blue Florida Classic festivities at Camping World Stadium in November. Districts 1, 3, and 5 seats are up for election in November 2017, and District 5 is currently the only seat contenders have filed to run for thus far. Candidates Jibreel R. Ali and Cynthia Harris also filed paperwork to run for the seat. Incumbent District 5 Commissioner Regina Hill has not filed at this early point to run for re-election in the November 2017 general election. Written by Editor Mellissa Thomas and Publisher Willie David, who report on local, national, and international news for Florida National News.